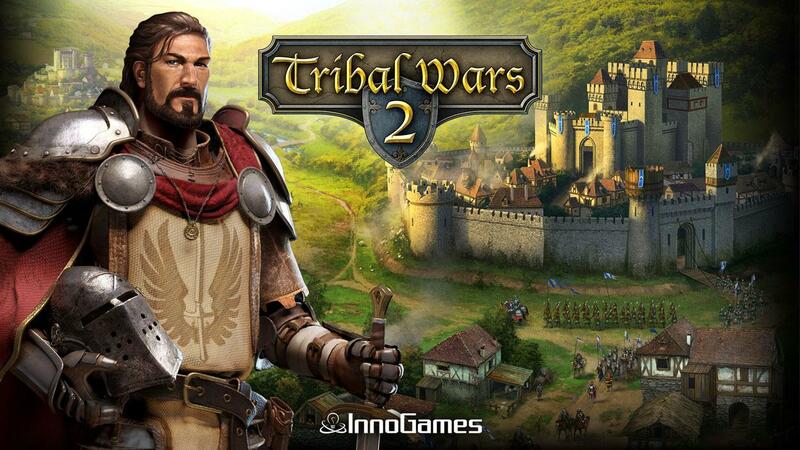 Create powerful tribes, trade, recruit troops and conquer other villages in this exciting MMO strategy game, Tribal Wars 2! Set in a medieval world filled with paladins, barbarians, noblemen and political decisions, this game allows you to be the ruler of a castle in a war torn land. With your strength and strategic wisdom, you’ll defend your city from invasions and ruthlessly expand your empire’s reach by conquering and bringing cultured living to barbaric villages! Sounds like the game for you? Don’t wait then! 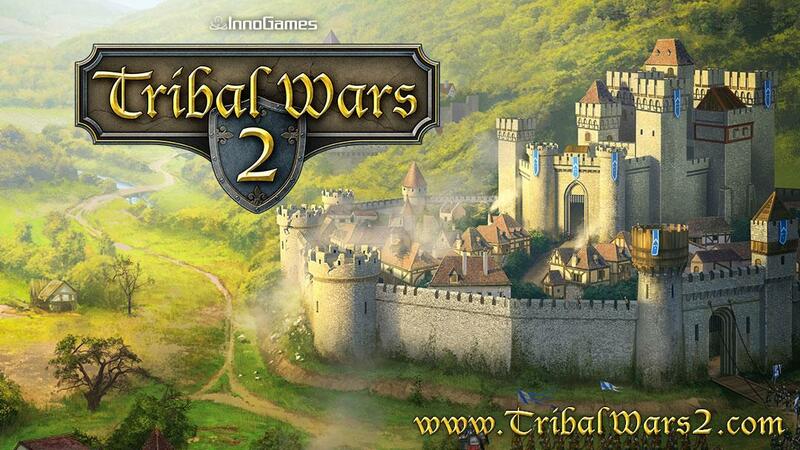 Rally your armies, fortify your castle walls and lead your soldiers to glory in Tribal Wars 2 today! The game starts off by allowing you to choose your village location. 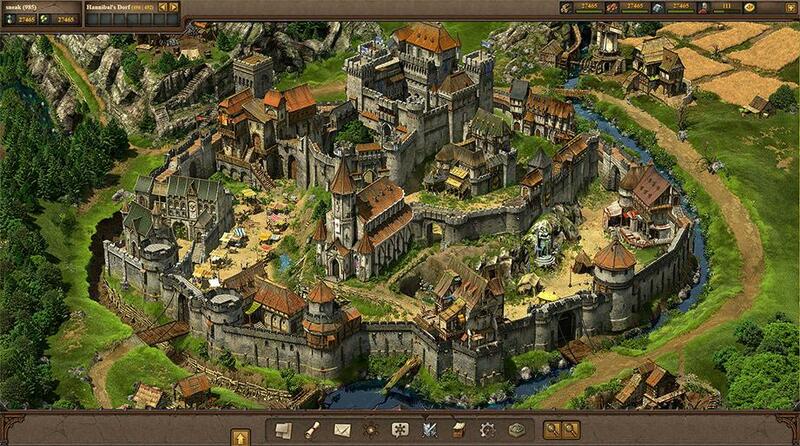 You are also given tutorials that pay out as quests to guide you through the basics of the game. Follow the instructions carefully to learn about the game functionality, fighting as well as expanding your great tribal nation, all of which are vital skills that a capable tribal chief should know! To start your campaign of conquest, you will need to have sufficient resources to help you see your campaign all the way through! 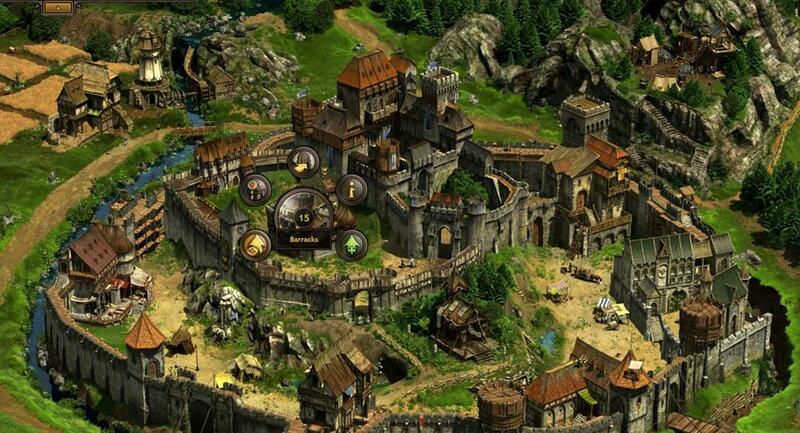 Thus, before you start to expand and take over other villages in your province, you should concentrate on building and upgrading your current resource-producing buildings and later on army defenses. Each player are given 2 free building queue slots though you can unlock the third slot by spending some real money to buy crowns, the premium currency in the game, and then purchasing that extra slot. Like its predecessor, Tribal Wars, this game contains 4 vital resources that you’ll definitely need plenty of in order to build a strong tribe! These resources are wood, clay, iron and provisions and they can be obtained via the timber camp, clay pit, iron mine and farm respectively. In order to obtain a steady supply of resources, you’ll need to ensure that your buildings are upgraded in accordance to your empire’s needs. After all, you can’t have too many resources! Well... actually you can have too many resources... so many that your warehouse which functions to store all your resources turned into an overflowed mess! Thus, you must remember to upgrade your warehouse from time to time as well! You definitely wouldn’t want to have too prosperous a nation that all your excess resources are just thrown away right after they are delivered fresh from the buildings, right? Don’t forget about upgrading your farm either! Your army will need a full belly to have the strength to fight! Waiting for resources to be produced from your buildings can take a bit too long although it does provide a steady flow of supplies. Thankfully, in Tribal Wars 2, there are plenty of other ways for you to get your hands on more resources more rapidly. Besides completing quests, you can also trade for the resources you need via the market with other players. Market will take some time to unlock though since it requires you to have a level 6 headquarter before you can build it. Upgrading the market will increase the number of available traders so that you can perform more transactions at the same time. Do also take note that you can only trade other resources for the resources you need. In other words, you will need to at least have something to trade with and this is where the other methods of obtaining resources come in! There is also a resource deposit on the map whereby you can send people to run errands for you in order to gain additional resources. All you need to do is to select the errand that you want to run (depending on which resource you need) and just wait for the duration of the run to complete. Don’t forget to head back there to collect your resources too! There is a limit as to how many errands you can run every 12 hours. After the 12 hours are up, the list of errands will be refreshed and you’ll get new errands to run! The last method of getting extra resources involves plenty of bloodshed. Thus, before any further explanation, you might want to get your barracks set up first, which in turns means that you’ll need to upgrade your headquarters! A more advanced headquarters will enable further buildings and options. For instance, the barracks require a level 2 headquarters while as aforementioned, the market requires level 6 headquarters. 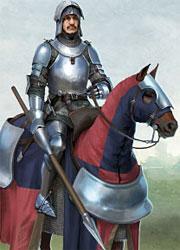 Alright, now that you have barracks you can start assembling units! Units don’t come for free - You’ll need resources to recruit them and they will also want to eat, so be sure to have plenty of provisions ready! There are many units that you can recruit in Tribal Wars 2, which, of course, will be unlocked as you level up your barracks. 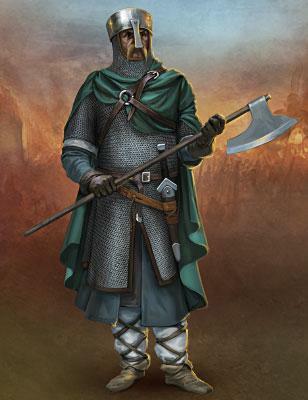 Spearman is the most basic of units, but soon, you’ll be recruiting axe fighters, archers, mounted units and even huge siege weaponries like the trebuchet, catapult and battering ram! You are given 6 recruitment queue slots, which can accommodate 6 batches of recruitments of varying unit types or of the same unit type - it doesn’t matter. Furthermore, you can even recruit powerful paladins (they are like knights) at the statue, which you can build if you have a level 2 headquarters. Paladins take a rather long time to be summoned. That’s why you may want to give them whatever advantage they can get to prevent them from dying on you and one such advantage is that unlike other normal units, you can equip paladins with weapons. Different weapons provide different bonuses to a certain type of units, so be sure to assign the correct weapons to your paladins depending on which units you want to boost up their killing ability. Weapons can also be upgraded to increase their effectiveness. Tribal Wars 2 also provides quite a range of utilities to help you with your campaign of conquest! One such building is the rally point. At the rally point, you can create army presets so you can send out pre-composed armies to a slew of villages at the same time! There is also the chapel which provides a faith bonus for your starting province. Troops fight at 100% effectiveness instead of 50% if your villagers have faith. Not to mention, in the shadowy corners of the tavern, you can also recruit spies and countermeasures to carry out acts of sabotage, assassinations and bribery. As you progress, you will also get to conquer and capture villages for yourself. However, to do so, you’ll need to build an academy to train and recruit nobleme,n who will help you manage your newly conquered village. After all, you can’t possibly be doing everything yourself... especially when your tribal empire is growing rapidly day by day! There are also achievements that you can strive to obtain as the strength of your tribal nation grows! The Facebook fan page of Tribal Wars 2 has around 77 thousand likes, which is pretty good for a relatively unknown game. If you would like to be a part of the community, you can sign up for a tribe and have fun getting caught up in the exciting in-game politics and tribal wars. 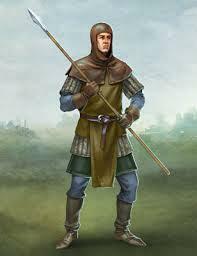 Work your way up the aristocracy to be an officer in your tribe! Tribes also have their own in-game forums whereby experience tribe members can share their experience, strategies and knowledge to their junior tribe members. Since the game allows anyone to create a tribe, you may even want to try creating your own tribe and show off your leadership skills! The 2.5D graphics in the game is really nice for a browser-based game. 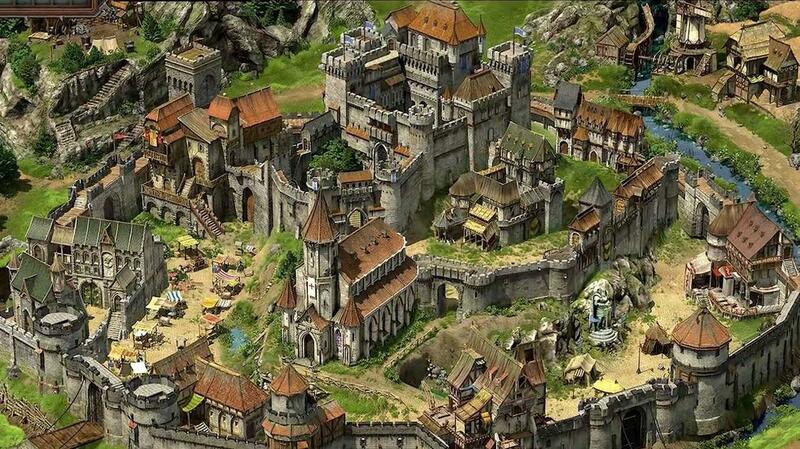 With plenty of nice details, the village scenery looks almost real in Tribal Wars 2! In terms of sound, the game provides a pleasant inspirational tribal music as the game’s background music. There is a variety of music too! 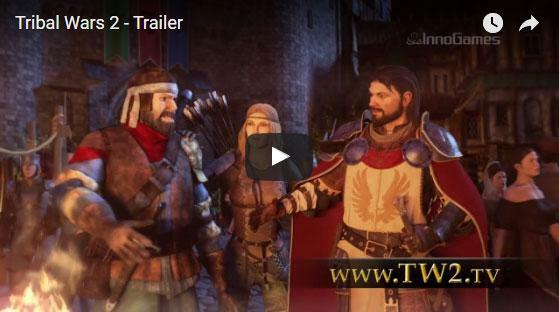 In a nutshell, Tribal Wars 2 is a great free-to-play medieval-themed and browser-based MMORTS that is an improved version of the 5-year-old Tribal Wars. Take up the role of a ruler in this game and grow your village from a handful of buildings into an empire that can be reckoned with! 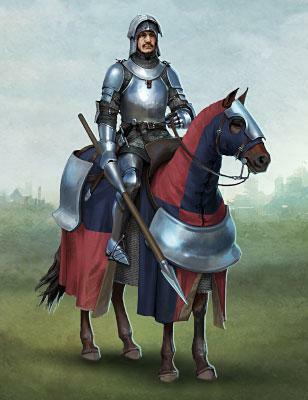 Recruit units as well as powerful paladins to your cause and don’t forget to up your resource production to be able to feed and support your army in any way. 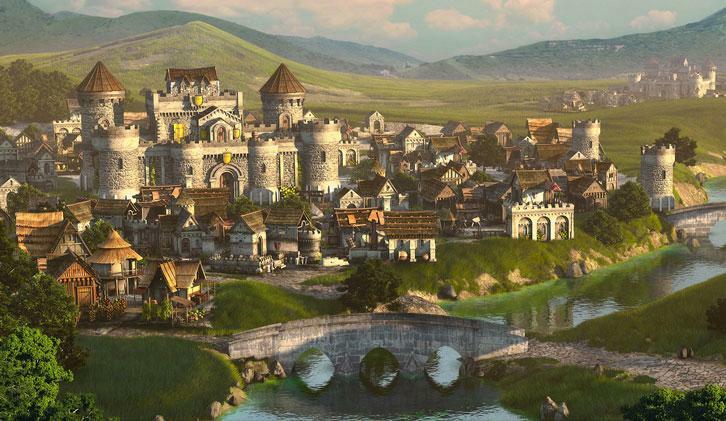 Develop your village by upgrading and adding buildings and by building and upgrading walls, you may even turn your castle into an impenetrable fortress! 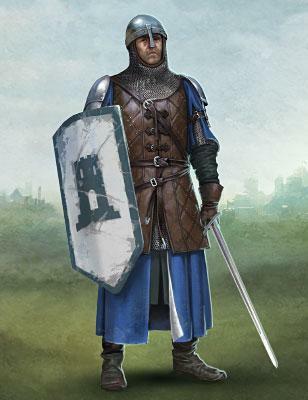 Conquer and capture barbaric villages and station your troops there as well as appoint a nobleman to help you govern the place. Do you have what it takes to bring your tribe up the ranks? Play Tribal Wars 2 and find out! by Aethyna Mar 31, 2016 Keep tabs on updates, news and freebies of your favorite games on Gamescoops! Read More View more Be the First to Post a Review!